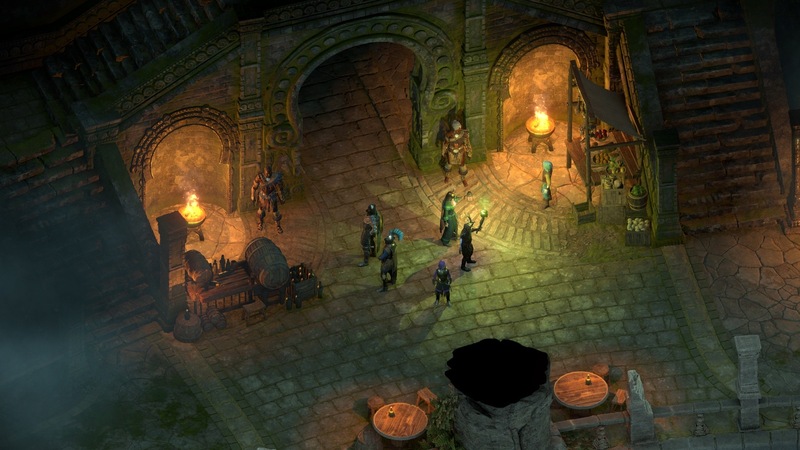 Pillars of Eternity 2 Deadfire - Seeker, Slayer, Survivor — The second addition to the role-playing game Pillars of Eternity 2 Deadfire, focused on the battles unfolding on an unexplored island. The add-on will test the combat skills of your party members, as well as your commander’s skill. You have to wrest ancient relics from the tenacious hands of the strongest and cruelest fighters of Eor. In this DLC you can go to the island, where the characters are waiting for exciting battles with the most dangerous enemies of Eor. 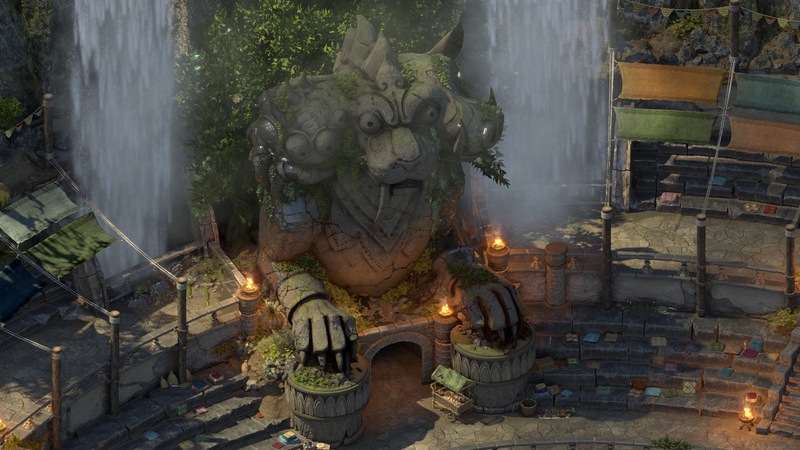 You are also expected to battle in the arena, where you will fight with powerful opponents. To win, you will have to be smart and show yourself. 5. Download and install Update v3.0.0.0021 / v3.0.1.0026 / v3.0.2.0027 / v3.1.0.0016 / v3.1.1.0023, in game folder. 6. Copy the contents of the folder «CODEX» (is in the last patch) in the folder with the game. This game has been updated 9-11-2018, 03:46 to the latest version v3.1.1.0023. Patch Notes for 3.0.0 are listed below! The game updated to v3.0.2.0027. Where is update 3.1.1.0024 ?